Today, the British Columbia Court of Appeals in Vancouver, Canada will revisit a procedural motion in the case of seven Guatemalans who have brought a civil suit for battery and negligence against Tahoe Resources. 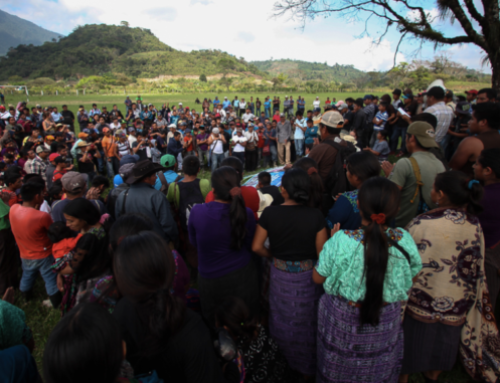 The suit concerns the mining company’s role in a violent attack in April 2013, when Tahoe’s private security opened fire on peaceful protesters outside the controversial Escobal silver mine in southeastern Guatemala. Video footage shows that the protestors were shot at close range while attempting to flee. 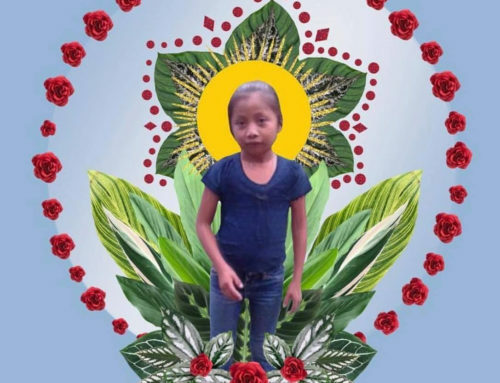 In November 2015, a BC Supreme Court judge refused jurisdiction and said the case should be heard in Guatemala. Lawyers for Tahoe Resources, which is registered in British Columbia and headquartered in Reno, Nevada, had argued that most of its business in done in the U.S., and Judge Gerow focused narrowly on the procedural costs and inconvenience of bringing the suit in Canada. 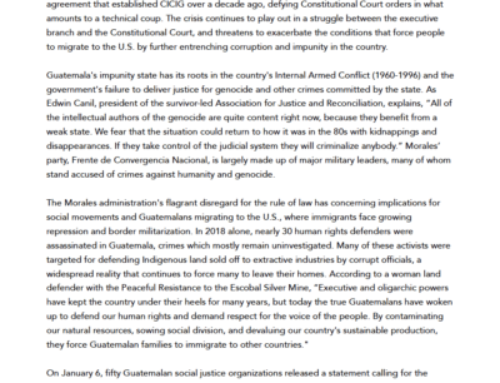 Guatemala continues to be plagued by a high impunity rate, lack of judicial independence, and widespread corruption. The lead suspect in the criminal case filed in Guatemala and former head of security for Tahoe escaped police custody and fled the country just weeks after the BC Supreme Court decision was released in November 2015. 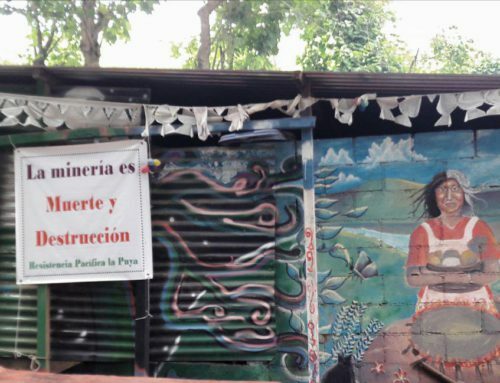 Since receiving its exploration license in 2011 without the consent of local communities, the Escobal mine has been mired in conflict, and subsequent judicial proceedings related to its exploitation license and industrial contamination of water. A recent complaint filed with the U.S. Securities and Exchange Commission questions whether Tahoe Resources Inc. has met legal requirements for disclosing human rights abuses and lawsuits that impact the Escobal mine to its shareholders. 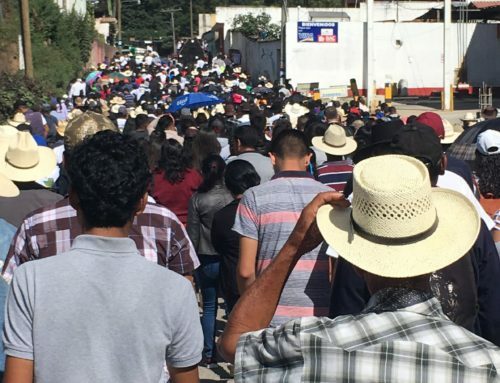 Criticism of Tahoe’s operations spans the U.S., Canada, and Guatemala, and human rights defenders in all three countries have been calling on their governments to intervene to address ongoing repression and violence. 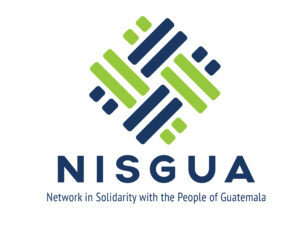 Today, advocates in Vancouver, BC are outside the courthouse to show support for the Guatemalans bringing this suit forward. For more information and background about this lawsuit and the broader community struggle, please visit www.tahoeontrial.net. Featured photo: Eric and Artemio Castillo, two of the plaintiffs in the case, stand at the place where they were shot by private security for Tahoe Resources’ Escobal mine. Credit: Giles Clarke.